The flagship smartphones of the world might not compromise on power, but they certainly do in price, with some top-spec models easily surpassing the four-figure mark. Therefore, those in the market for a fresh, affordable yet powerful handset in time for Christmas might struggle to find a device if they don’t look beyond the Apples and Samsungs. But such high-performing devices don’t need to be pricey. Take Honor’s latest handset, for instance. 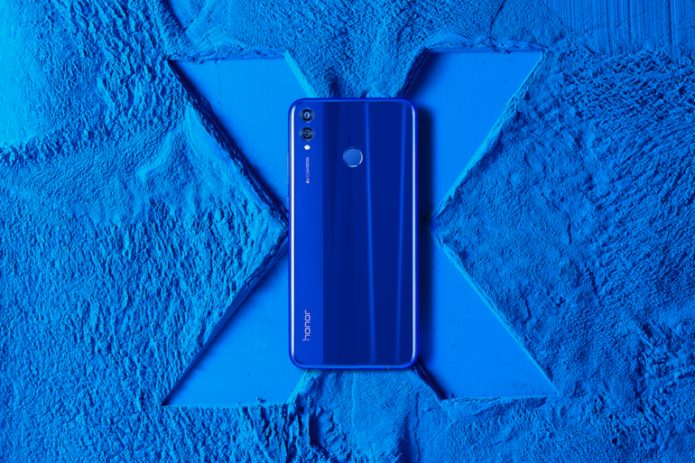 Big in features, small in price: the Honor 8X costs £229 delivers a solid performance, versatile camera and spectacular metal and glass build that will prove a head-turner, and making it fully equipped to satisfy everyone on your holiday shopping list. Whether that’s the avid gamer looking to take their skills on the road, mobile shutterbugs looking for the best selfie snaps, or techies hoping it can stand up to the competition.